Enterprise Resource Planning ERP Concept. Businessman Think About.. Stock Photo, Picture And Royalty Free Image. Image 56699097. Stock Photo - Enterprise resource planning ERP concept. Businessman think about ERP business management software for collect, store, manage and interpret business data like customers, HR, production, logistics, financials and marketing. Enterprise resource planning ERP concept. 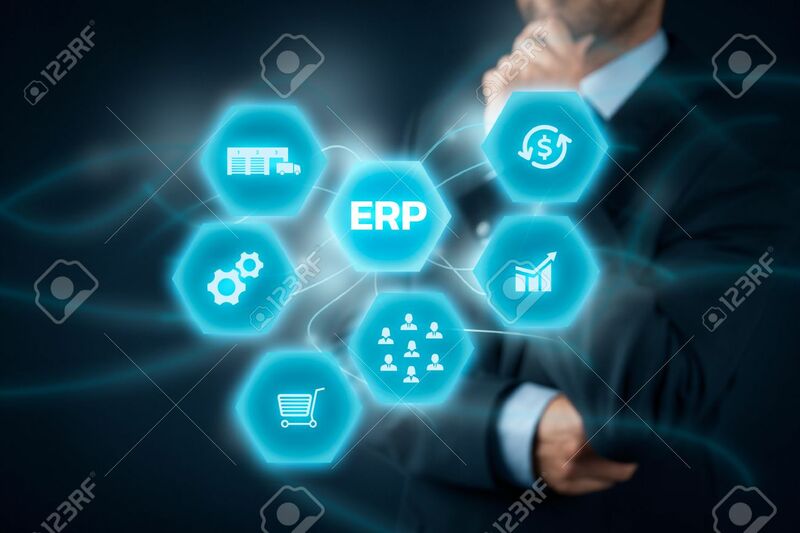 Businessman think about ERP business management software for collect, store, manage and interpret business data like customers, HR, production, logistics, financials and marketing.